The Northwestern Medicine Urology Program ranks amongst the nation’s most experienced and well respected, providing comprehensive inpatient and outpatient care, including state-of-the-art diagnostic and treatment capabilities for men, women and adolescents. The Northwestern Medicine Urology Program at Northwestern Memorial Hospital prides itself on its service to patients. Our Northwestern Medicine urologists offer comprehensive care and work with patients to find the best individualized treatment for their urologic conditions. The Department of Urology has a longstanding tradition of providing state-of-the-art, multidisciplinary approaches to the evaluation and management of the urologic cancers with recognized specialists in each branch of cancer care. The Northwestern Medicine Urology Program is ranked 26th in the country for 2018–2019 by U.S. News & World Report. Edward Schaeffer, MD, PhD, discusses how our physician scientists are always on the lookout for new discoveries in the lab. The Northwestern Medicine Urology Teams offer comprehensive care and work with patients to find the best individualized treatment for their urologic conditions. Our urologists offer comprehensive urologic care focusing on the diagnosis and treatment of benign prostatic hyperplasia, incontinence and other male bladder conditions. Our urologic oncologists offer advanced laparoscopic and robotic surgical techniques in addition to multidisciplinary treatment in collaboration with Northwestern Medicine's medical and radiation oncologists. Our urologists provide long-term expert care for men and women with congenital genitourinary conditions. Our program offers comprehensive and compassionate care for women's urological conditions. Our urologists are specialists in diagnosis, treatment and management of chronic urologic pain disorders and infectious diseases. Our kidney cancer specialists provide personalized treatment plans based on the severity of the cancer and the patient's needs and preferences. Our urologists offer full medical evaluations and treatment options for male infertility in addition to fertility preservation for men with cancer. Our men's health specialists provide a complete evaluation to restore sexual function and intimacy for men struggling with sexual dysfunction. 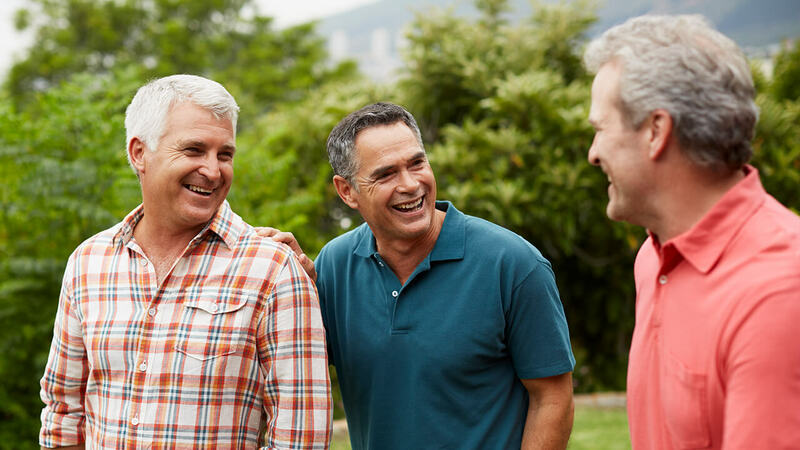 Our Comprehensive Prostate Cancer Program offers multidisciplinary diagnostic, therapeutic and preventive services for prostate cancer, working with patients to provide individualized treatment tailored to their condition. Our urologists offer surgical reconstruction of the genitourinary tract when normal function of one or more of its components are impaired. Our urologists are dedicated to the thorough evaluation and minimally invasive treatment of stones in the upper and lower urinary tract, including kidney stones. Our urologic oncologists provide patients with individually tailored treatment plans and the most effective therapies available. Northwestern Medicine offers clinical expertise in prostate cancer care. Read recent articles related to NM Urology and see interviews with our experts discussing their fields of expertise. Edward Schaeffer, MD, PhD, discusses his prostate cancer disparity research. He explains why African American men with prostate cancer are twice as likely to die than Caucasian men and how his research can impact patients, physicians and improve the medical community’s understanding of prostate cancer. 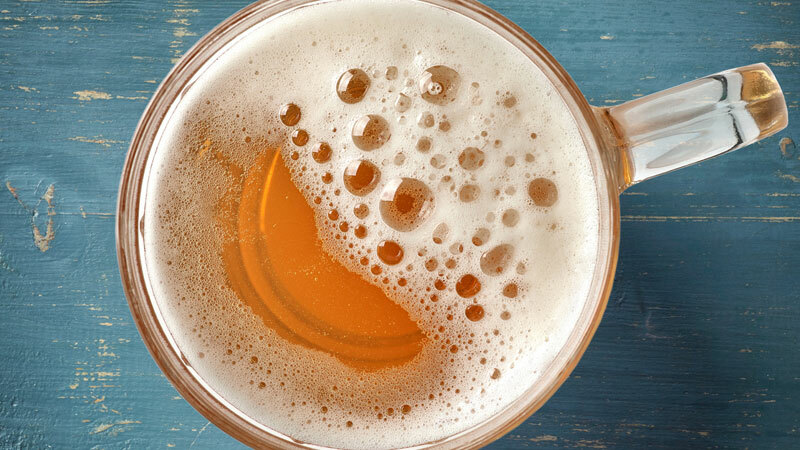 Foam, not just bubbles, indicates protein in the urine. Learn how to spot it and when to call your physician. read more about Does Size Matter? Bigger isn’t always better. Learn more about what an enlarged prostate, heart and other organs mean for your health. 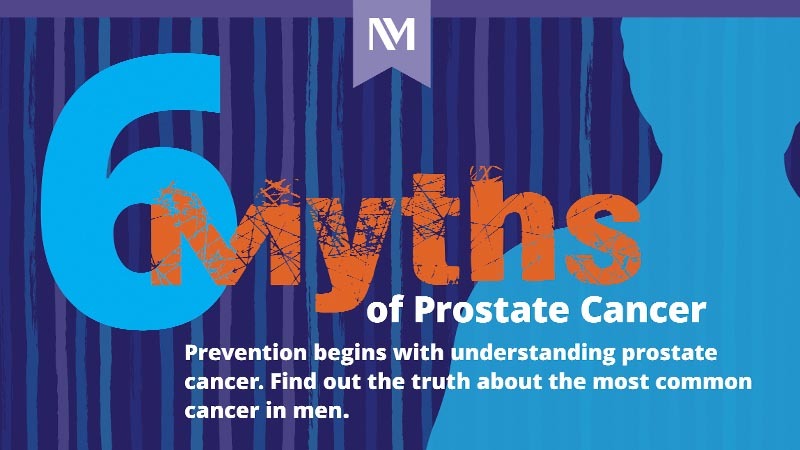 Prostate cancer is the most common non-skin cancer in men. Prevention begins with understanding the facts.